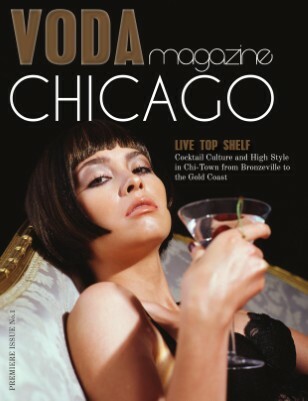 Luxury travel and lifestyle magazine VODA goes to Chicago to look at its history and culture. 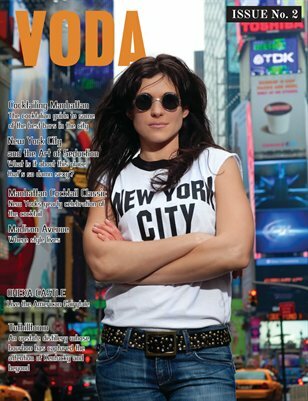 VODA is a luxury lifestyle brand and in this issue we head to Miami to see what makes this vibrant city a must visit. VODA focuses on art, culture, style, food, drink and so much more. 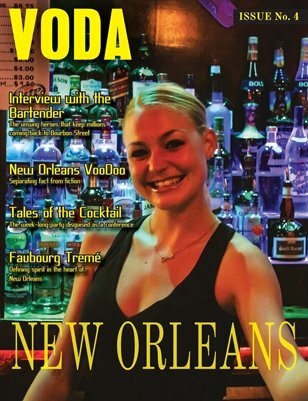 VODA heads down to New Orleans to look at classic cocktails and local culture. Issue three we go to Los Angeles. Art, Style and Scandal in the city of angels. Upscale cocktail culture city by city. Issue two is all about New York City. Food, fashion, events, and top shelf cocktails in the city that never sleeps. Cocktail Culture in the Windy City. A field guide for food, fun, and fashion in Chicago. Founder and senior editor of VODA. Cocktailian, Journalist, Traveler, and the next Robin Leach.